from all good digital music retailers. 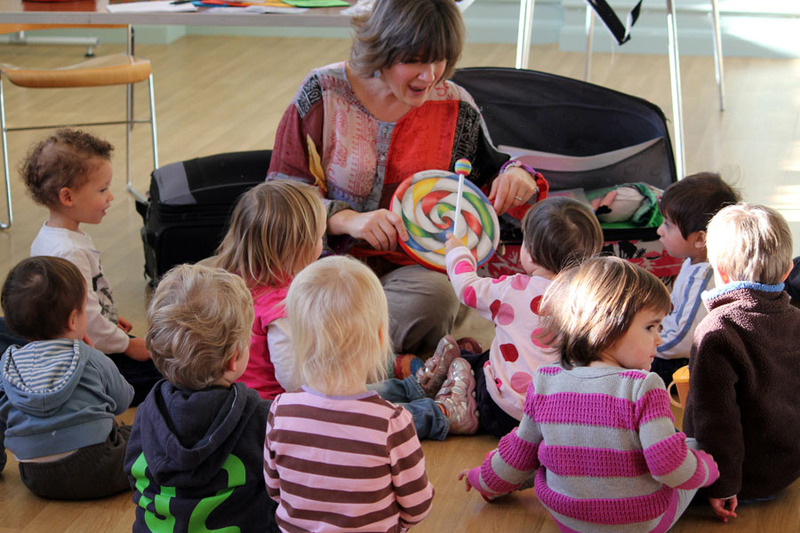 "Encouraging young children to listen to music, channels their incredible energy as well as helping them to develop confidence and other skills such as maths and language." 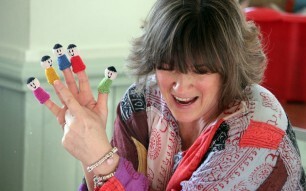 "Engaging, educational, fun and friendly! 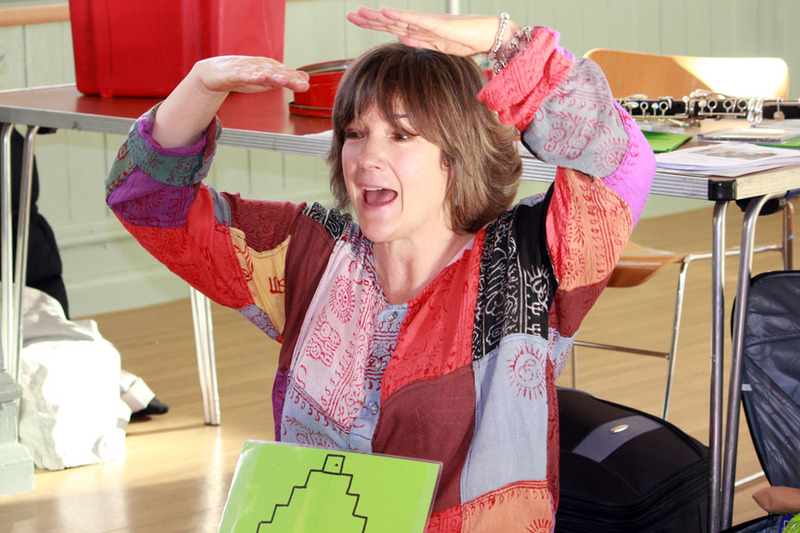 Children enjoy and grow in confidence with Helen's teaching"
Helen Smith ARCM, London mum and former pupil of the Royal College of Music has worked with children for over 25 years. During that time she has introduced thousands of children to the joys of music, and has seen first hand the pleasure it brings. 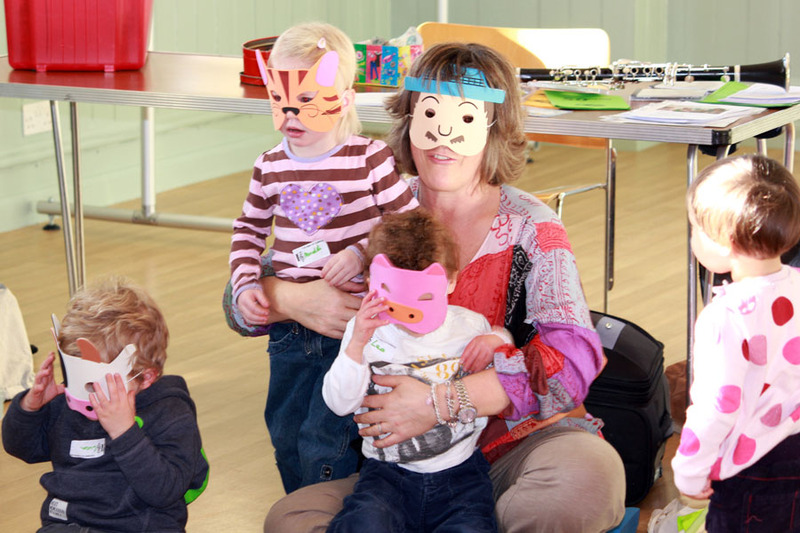 Her classes incorporate fun, learning, and percussion along with puppets and magic to make music accessible to even the youngest of ears! Helen Smith ARCM is pleased to announce the release of “Singalong with Helen” Vol 1-4, now available to download through iTunes, Amazon, play.com and many more. The collections contain more than 200 childrens tunes and nursery rhymes. Each album is a mix of the traditional and the new, and have several of Helen’s own compositions. 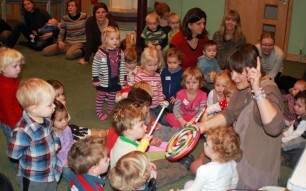 Cadenza classes are West London’s brightest and most interactive music lessons. 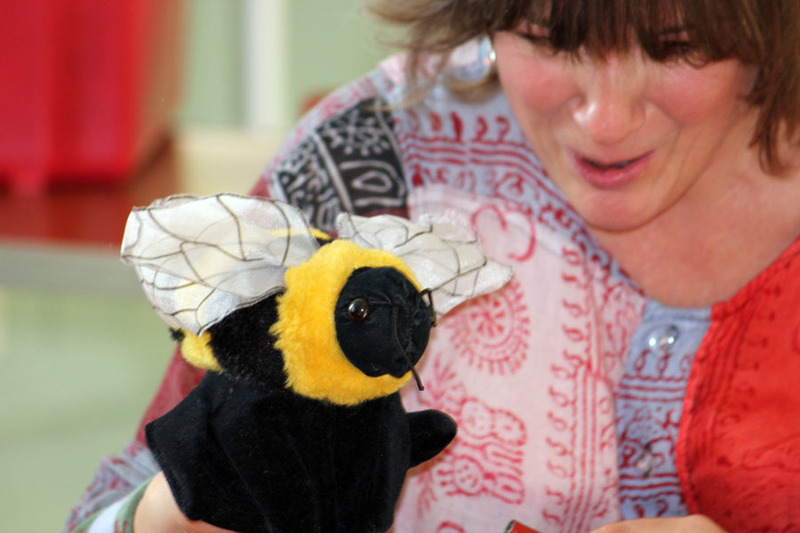 At Cadenza, children learn singing, clapping in time and other musical skills, with the help of Helen’s collection of lovable puppets! The classes combine much-loved favourites such as ‘The Wheels on the Bus’ and ‘Old MacDonald’ with Helen’s own fantastic compositions. "I started with my baby at 3 months - although she can't sing yet she is always completely engrossed in what's happening. She loves the music and learns from watching older children. Nothing else holds her attention for 45 minutes! We love it!" "I'm a child minder and have been bringing the kids under my care for 3 years, and the skills they have learned have benefited them enormously. Well done! Keep it up!" "It has become a really enjoyable part of both our weeks. I was surprised by how quickly my daughter recognised the songs and started to join in and sing at home. We've been coming since she was 7 months and now she's nearly two she loves music and singing. I would recommend this to everyone."